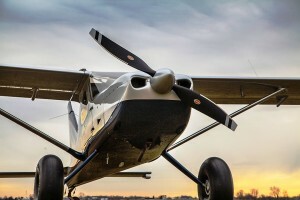 Hartzell Propeller Inc. is introducing two- and three-blade versions of its new swept-tip Trailblazer prop for experimental aircraft and a number of certificated aircraft models. 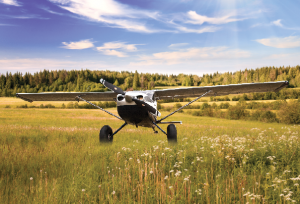 The Hartzell Trailblazer’s all carbon fiber construction features an innovative mesh erosion shield and field replaceable nickel-cobalt leading edge ensuring it can withstand demanding backcountry and bush flying. The carbon fiber structural composite construction is more than five to 10 times stronger than beech wood and spruce, respectively, and includesHartzell’s state-of-art wedge shank blade retention design.